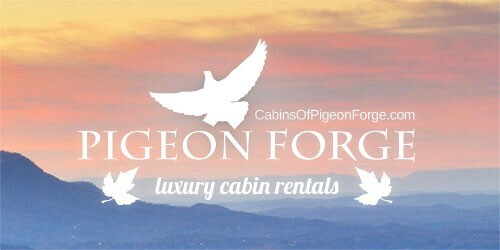 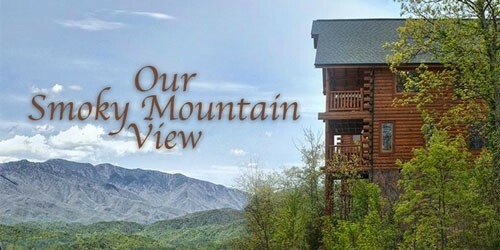 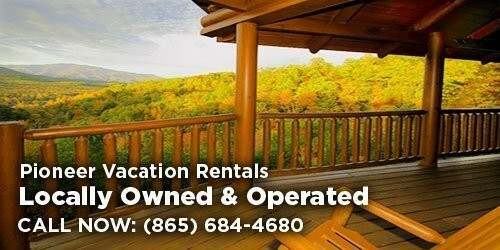 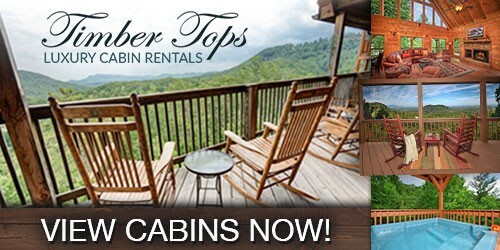 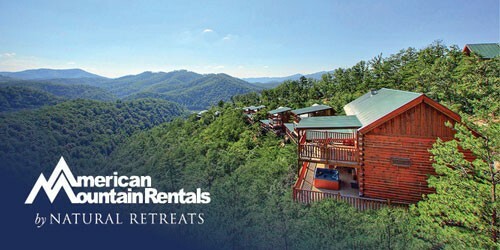 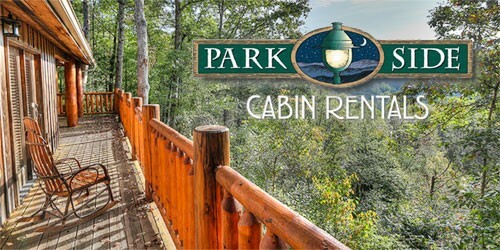 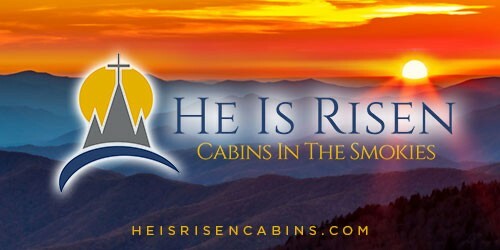 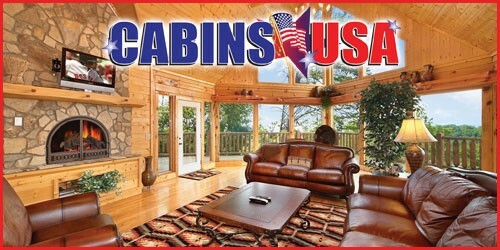 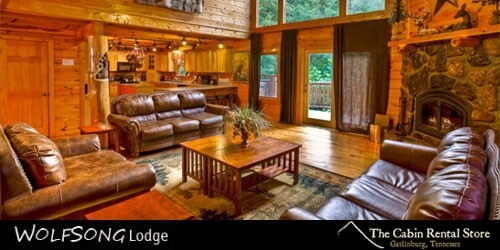 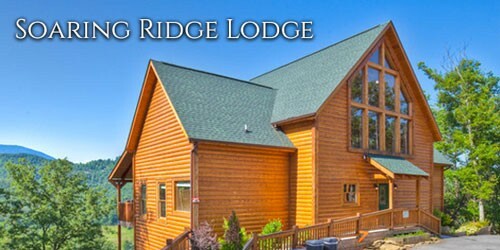 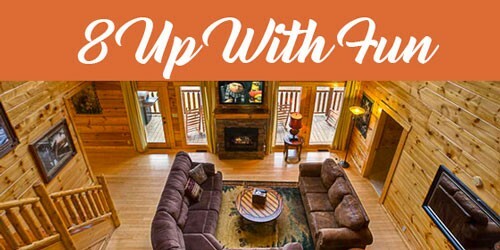 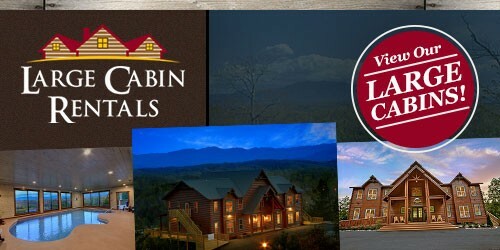 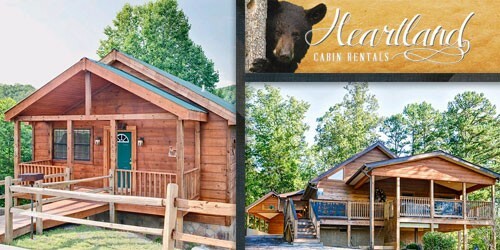 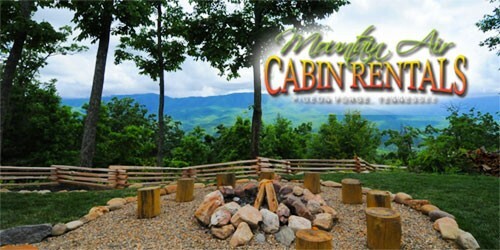 Looking for Pigeon Forge cabin rentals with a jacuzzi? 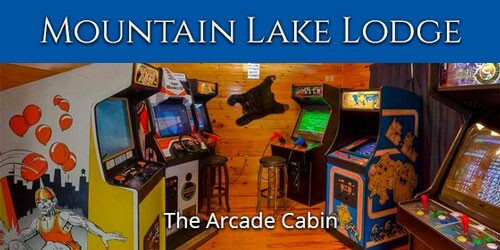 Pack your trunks, you are in luck! 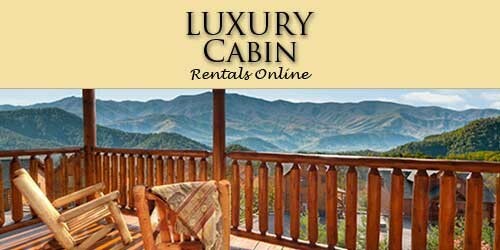 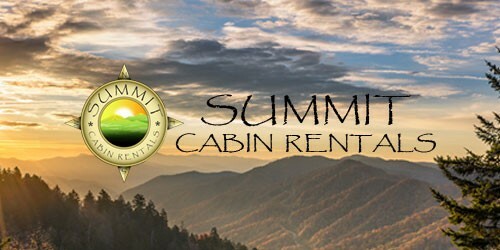 The following cabin rentals all come equipped with jacuzzi tubs for solidifying the best vacation to the Smoky Mountains and Pigeon Forge, TN. 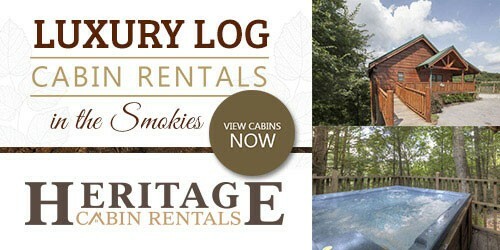 What are you waiting for, get booking now!